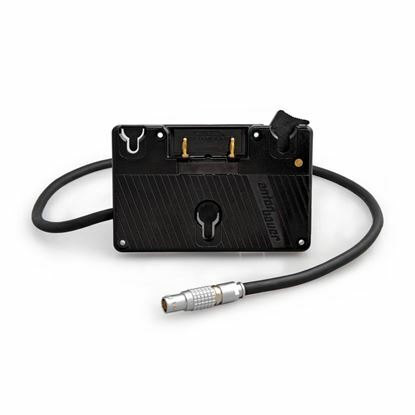 Anton Bauer 3-Stud Battery Plate for the Scarlet and Epic camera provides uninterrupted power to your camera. 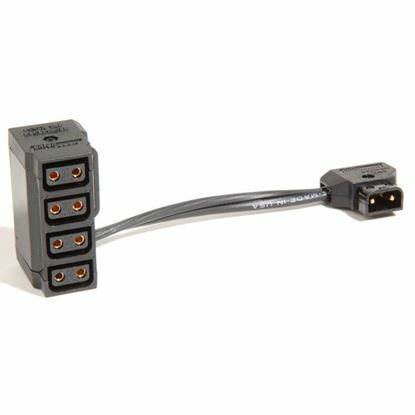 PowerTap Multi is an Anton Bauer plug strip to make one Anton Bauer D-Tap outlet into 4 D-Tap outlets. 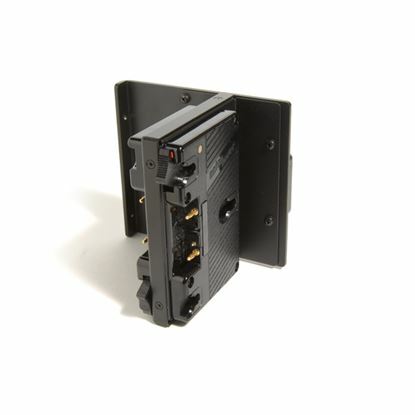 Anton Bauer 3-Stud Battery Plate for Canon C300 and C500 Gold Mount Battery Plate for Canon C300 and C500 powers the EOS C300/C500 via a DC connector. 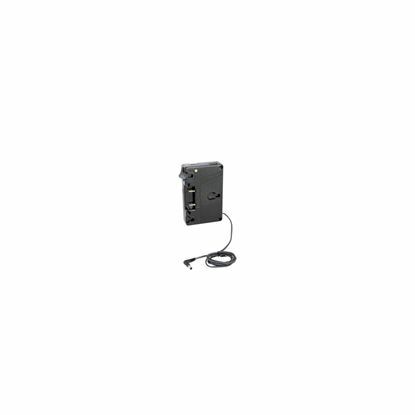 Anton Bauer Hotswap Double Battery Mount allows you to mount two fully charged batteries simultaneously.